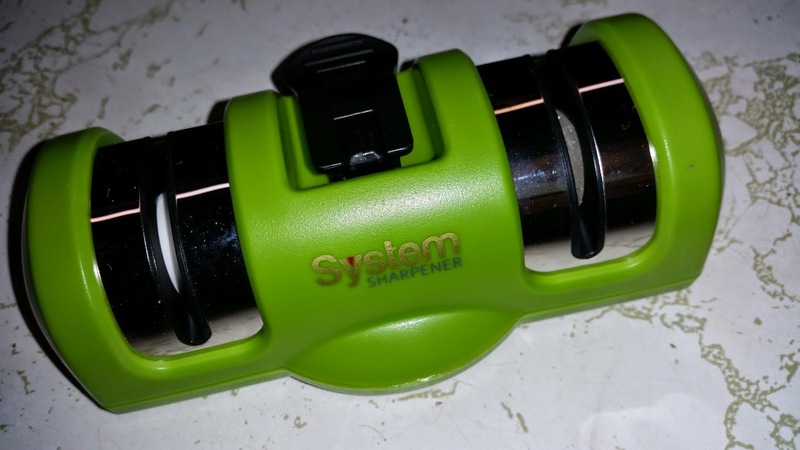 I am really loving this knife sharpener it's really good use with our really good knives I like having these on hand. Very easy-to-use and pretty self-explanatory. 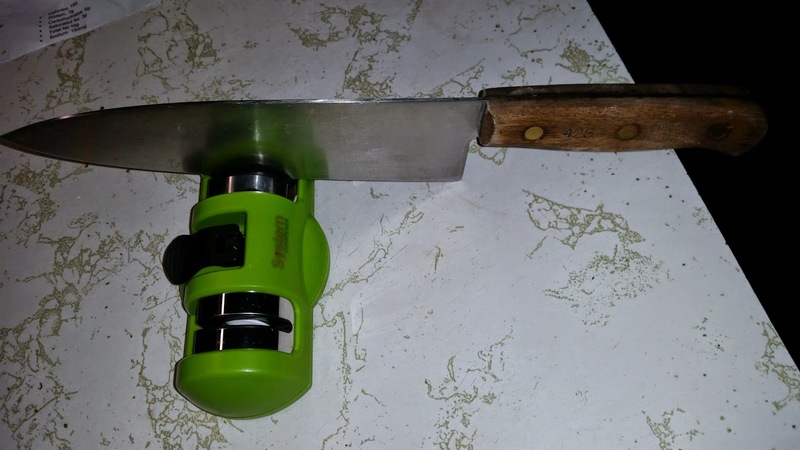 It comes with suction cups on the back to keep it supported while your sharpening the knives. I would highly recommend for anybody to try this out if they have a good set of knives. 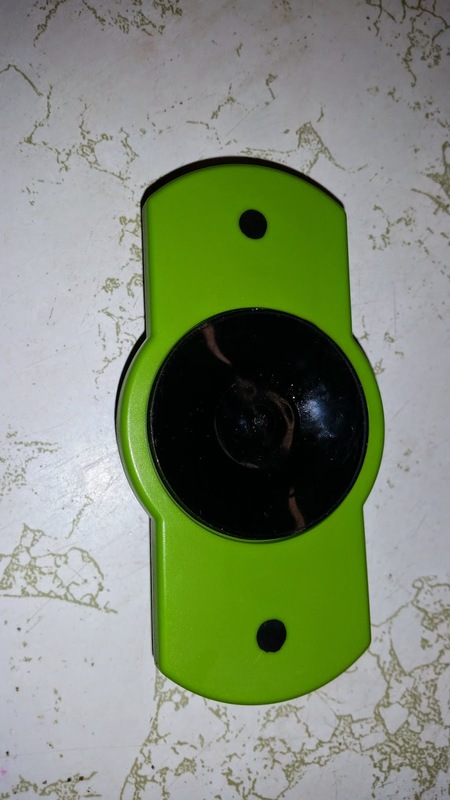 They won't put any Nicks in the blades or anything. Dull knife is a dangerous knife! Would you like to win a dragsys knife sharpener" enter the widget below for your chance to win!!! I currently don't have anything to sharpen my knifes with. I use soap and water to keep my silverware looking nice :P Other than that nothing. We use a carbon shaft sharpener that came with our knife set. I just wash my silverware, I have never had to do anything else to keep it looking nice. My husband does it with his knife sharpener!